Tom Sykes has reported that he felt that he has “lost a day of testing” at the Jerez World Superbike test with BMW Motorrad WorldSBK. However, despite this, he has remained positive by saying that he “couldn’t have asked for much more”. 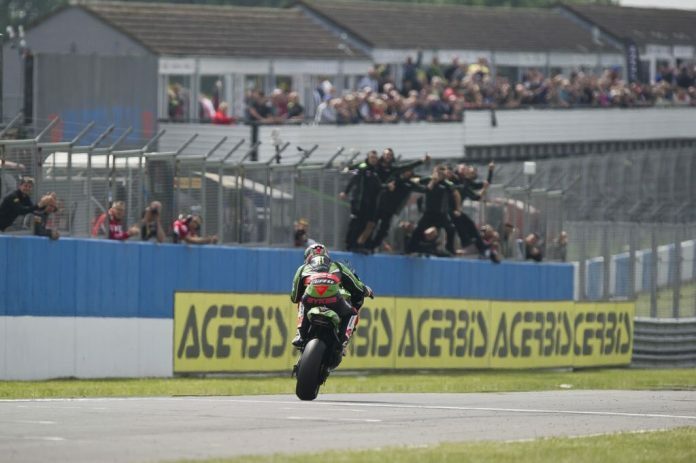 Sykes has competed in the World Superbike Championships for ten years, winning his first championship in 2013. He placed fourth with the Kawasaki factory racing team in 2018 but will be racing for Shaun Muir Racing team this year. This week, he completed the Jerez test alongside his team-mate Markus Reiterberger for SMR BMW. The team debuted the new S1000RR at Andalucia at the end of 2018. Since then they have since sharpened their electronic settings and chassis for the Jerez.